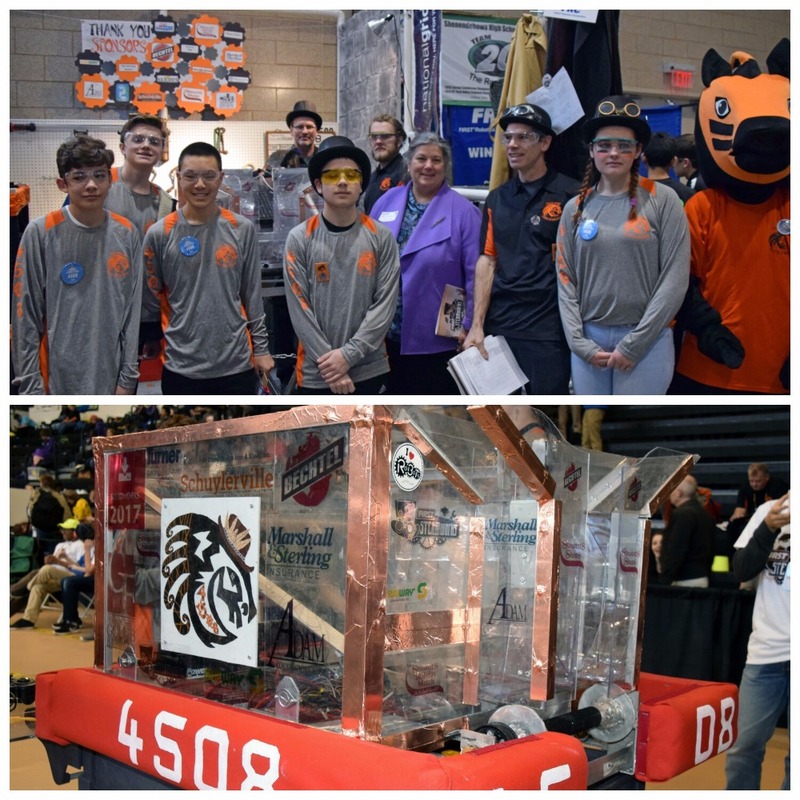 In its short 5-year history, Schuylerville Robotics Team 4508 Steel Stallions, has acheived much of its goals. Remarkably, they have been invited to attend the 2017 Championship in St. Louis - a testiment to the hard work and dedication of the 15 Schuylerville High School student teammates. This will be their second-ever attendance, and in consecutive years! What makes this so inspiring, is that this small team from a rural, but competitive, farming community school has been successful against much larger schools with teams consisting upwards of 100 students. 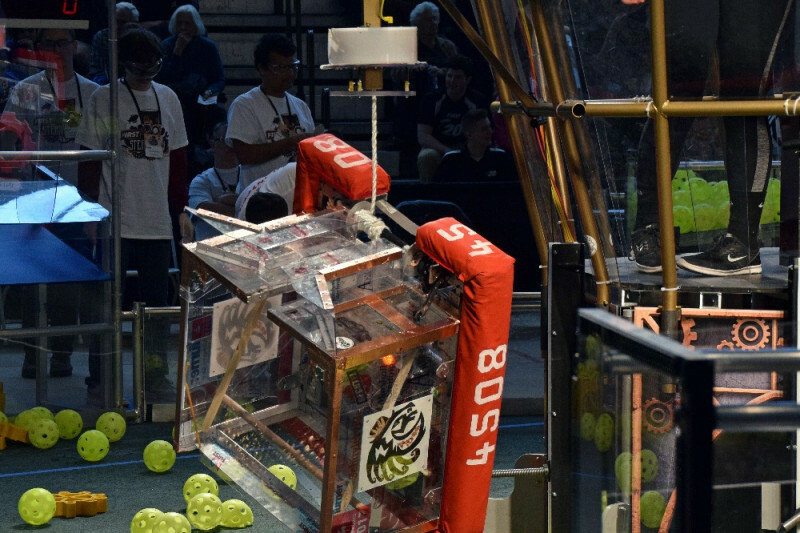 Won't you consider supporting this great group of kids in attenting the US FIRST Championship and help futher their education in STEM, and community involvement? Thank you so much to ALL of our supporters!!! This means the world to our team that so many of you are helping this students get to St Louis to compete at the next level. Every donation gets us that much closer!!! The Steel Stallions have not slowed down at the end of our competition. Instead they have refocused on Championship and are working through strategies and improvements that will ensure that we remain competitive at the next level. Please consider supporting Schuylerville Robotics to help them get to St Louis!! Thank You!! I want my niece Sophia Reuther to keep making robots, learning about engineering and having fun!